Personal Watercraft Insurance and Jet Ski Insurance:Jet skis can be a blast! We all enjoy the water and going fast on it is even better. They are fun but it’s also a big investment. What happens if it’s sitting in the garage and a poorly placed battery ruins the gas tank and engine? Or if the garage or out building its stored in catches on fire. Does your homeowner insurance cover it? What if you’re not on your property and have an accident? Are you or your Jet Ski covered? 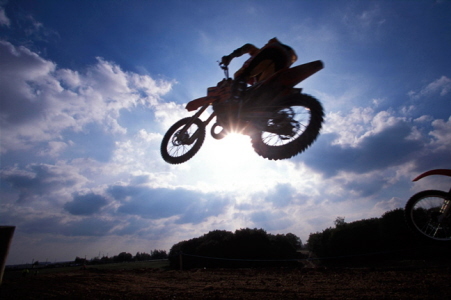 Even worse, if someone steals it from your backyard, or it’s hit while waiting to load onto the trailer at your favorite lake – how are you going to replace it?ATV Insurance: All Terrain Vehicles, Quad, Four Wheelers: whatever name you call it, the fun is still just as good. If you’re using it as a weekend cruiser, running around the farm, or taking it hunting – having your ATV is a lot of fun, but it’s also a big investment. What happens if it’s sitting in the garage and a poorly placed battery ruins the gas tank and engine? Does your homeowner insurance cover it? What if you’re not on your property and have an accident? Are you or your ATV covered? Even worse, if someone steals it from your backyard, or it’s hit while waiting to load your quad onto the trailer at your favorite trail – how are you going to replace it?If you’re lucky enough to have a State managed four wheeler trail network you’re most likely going to need insurance for your quad to ride on State land. We can help with all of these scenarios. To make sure your buggy, quad, side by side, bike, jet ski or other off road vehicle you own is protected… contact us for a free quote today! Let Us DO The Shopping For You!We work with Several insurance companies to make sure you’re paying the lowest price on you insurance while we also make sure you have the best insurance for your needs.